From spectators to competitors, our events are packed with fun for the entire family! 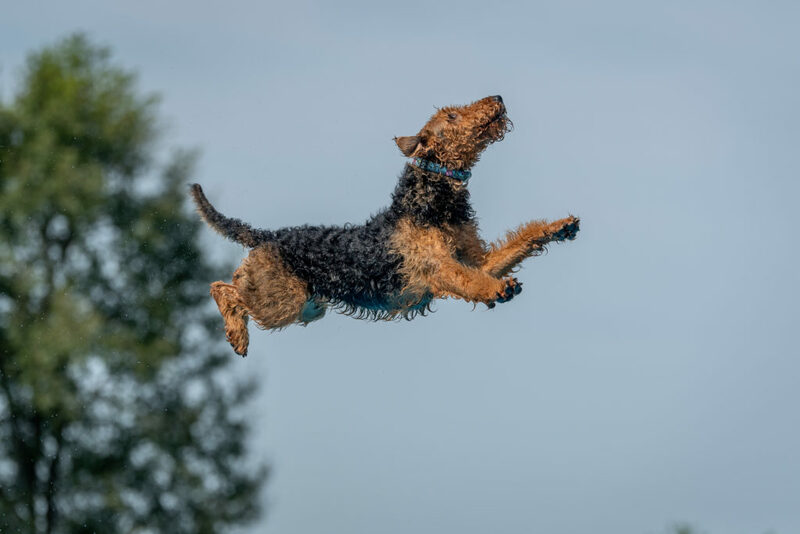 That’s right, even if you are not competing, bring the family out and help cheer on the pups competing in all of the different disciplines of dock diving and other dog sports! If you have thought about competing but are not sure how to get started, either contact us or come out during one of our events and find a staff member. We are eager to answer any and all questions you might have. Like us on FaceBook for announcements and updates. Points of interest – Food, stores, etc around town. Keep dogs at least 8′ apart.